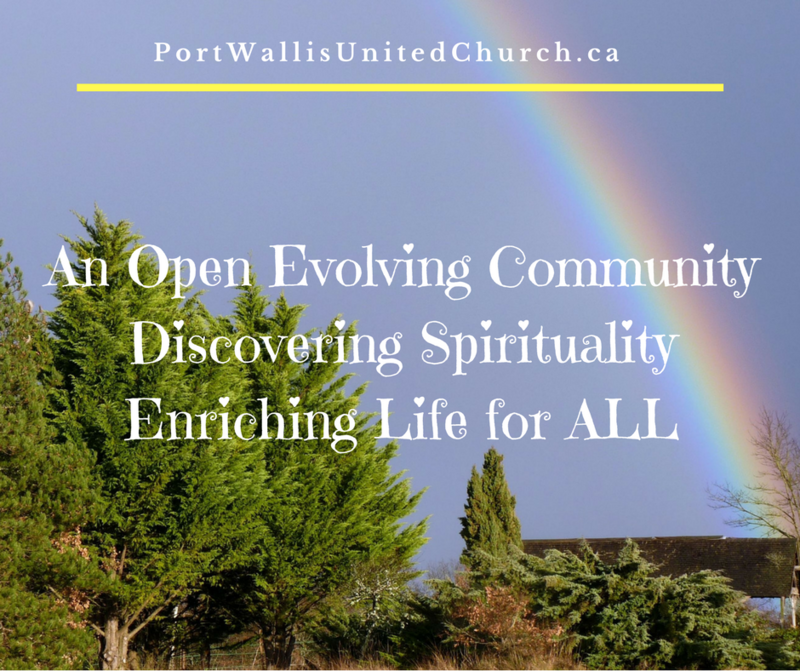 The Session of Port Wallis United Church is responsible for the spiritual oversight and nurture of the congregation. This group is comprised of the Elders and the Minister. Elders are elected from the congregation, for a term of 5 years and must be members of Port Wallis United Church to be nominated for election. Following this criteria they may be nominated by any member of the church’s roll. Once elected these men and women care for the spiritual needs of the church’s patrons, and together with the Minister, sustain the essence of God’s will within the charge. 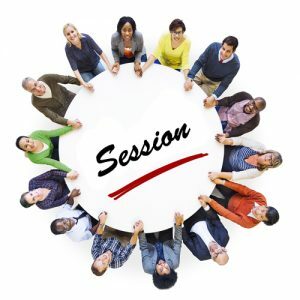 This body meets monthly for business including membership, marriages, baptisms, Sunday School and youth activities, and organizing of worship services. Session also meets a half hour before the sacrament of communion to prepare and constitute the elements. Should you wish to offer your name or submit the name of someone you feel would benefit this committee, please make sure they are on the member’s roll of Port Wallis United Church and ask them if they would be interested in letting their name stand for election. If both are affirmative, please submit their name to the Minister, an Elder or place a paper on the Offering plate which states; “I would like to nominate_____________ as an Elder” And sign the paper.